Are you 15 to 17 years-old? NCS is a 3-4 week experience that helps build your confidence and self belief so that you can take on anything in life. Live away from home, develop skills and meet amazing people. Food, accommodation and activities, all in for up to £50. NCS is an amazing opportunity for our students, as it develops skills, confidence and challenges fears. Responsibility in NCS is a key component and the sense of personal development that these young people achieve is fantastic. 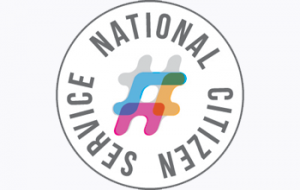 The NCS programme is recognised by UCAS and looks impressive on CVs.